Last summer, Sho made waves with a consistent stream of releases. 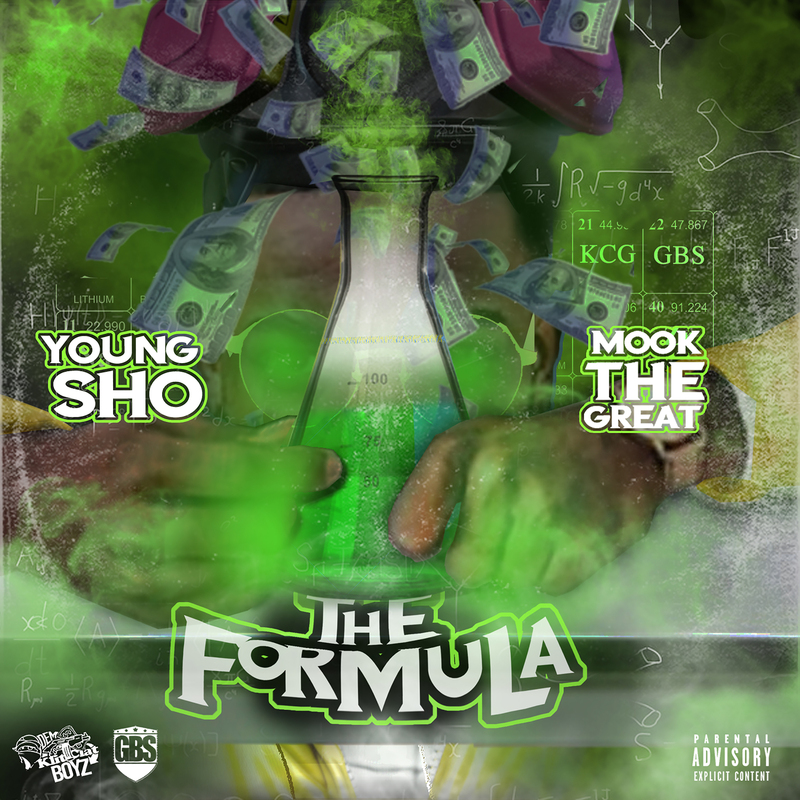 And he continues his run in the first quarter of 2019 with a new project, The Formula, teaming up with another 860 artist, Mook The Great. “We treated this project as if it were a science project, and as result we modernized Old School Hip Hop to appeal to the younger generation all while getting our key points and morals across.” Working with a variety of producers, “The Formula” is a project like no other.